The Runtime API is the future of how we’ll support new languages in Lambda. For example, this is how we built support for the Ruby language. 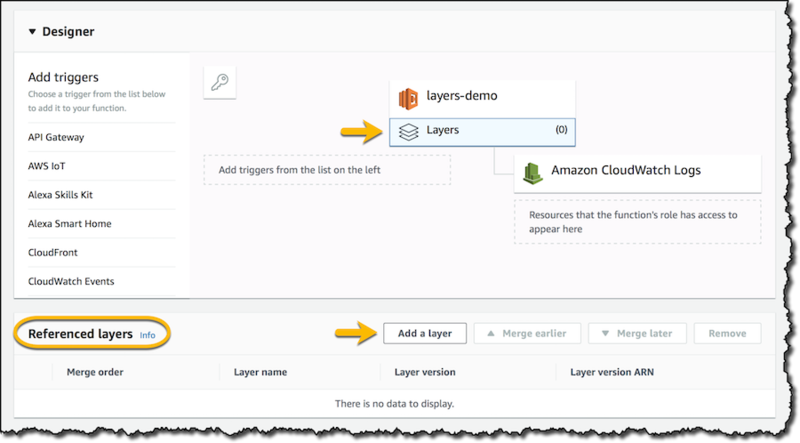 This entry was posted in AWS, Cloud, Computer, Murmuring, Network, Programming, Service and tagged amazon, aws, cloud, function, lambda, language, layer, programming, ruby, service on December 1, 2018 by Gea-Suan Lin. This entry was posted in AWS, Cloud, Computer, Murmuring, Network, Service and tagged amazon, api, aws, cloud, cost, discount, gateway, lambda, pricing, saving, tier, tiered on November 8, 2018 by Gea-Suan Lin. We have published a service level agreement (SLA) for AWS Lambda. We will use commercially reasonable efforts to make Lambda available with a Monthly Uptime Percentage for each AWS region, during any monthly billing cycle, of at least 99.95% (the “Service Commitment”). This entry was posted in AWS, Cloud, Computer, Murmuring, Network, Service and tagged agreement, amazon, aws, cloud, lambda, level, service, sla, uptime on October 17, 2018 by Gea-Suan Lin. 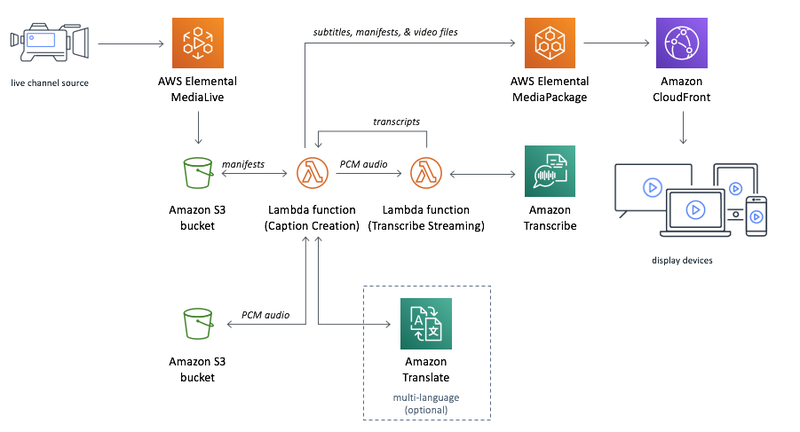 You can now configure your AWS Lambda functions to run up to 15 minutes per execution. Previously, the maximum execution time (timeout) for a Lambda function was 5 minutes. 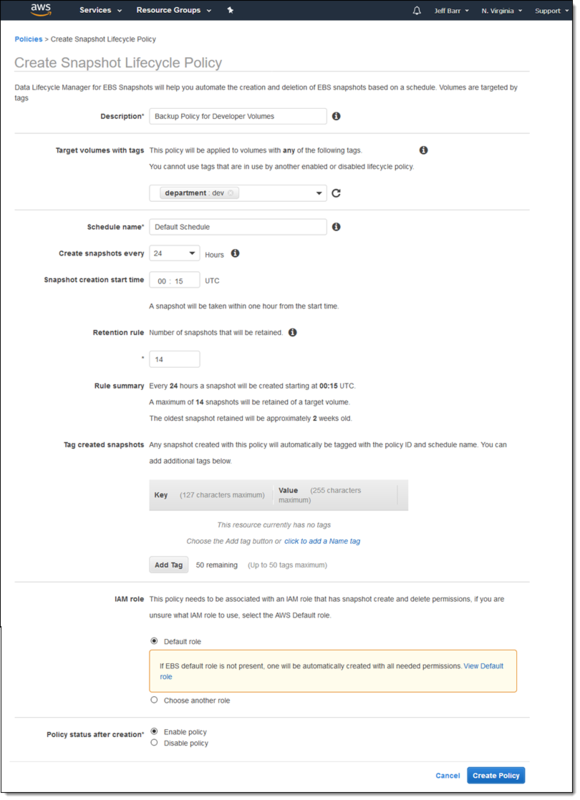 This entry was posted in AWS, Cloud, Computer, Murmuring, Network, Service and tagged amazon, aws, cloud, lambda, minutes, runtime, service, time, timeout on October 12, 2018 by Gea-Suan Lin. By adding support for SQS to Lambda we’re removing a lot of the undifferentiated heavy lifting of running a polling service or creating an SQS to SNS mapping. There are no additional charges for this feature, but because the Lambda service is continuously long-polling the SQS queue the account will be charged for those API calls at the standard SQS pricing rates. This entry was posted in AWS, Cloud, Computer, Murmuring, Network, Programming, Service and tagged amazon, aws, cloud, lambda, queue, serverless, service, simple, sqs on June 29, 2018 by Gea-Suan Lin.